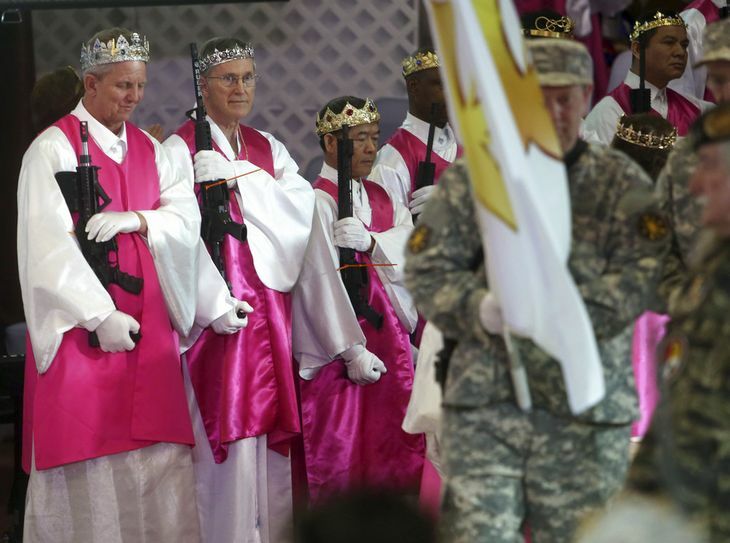 Wedding dresses, crowns, and firearms – hundreds of people gathered in Pennsylvania and displayed the rare combination. 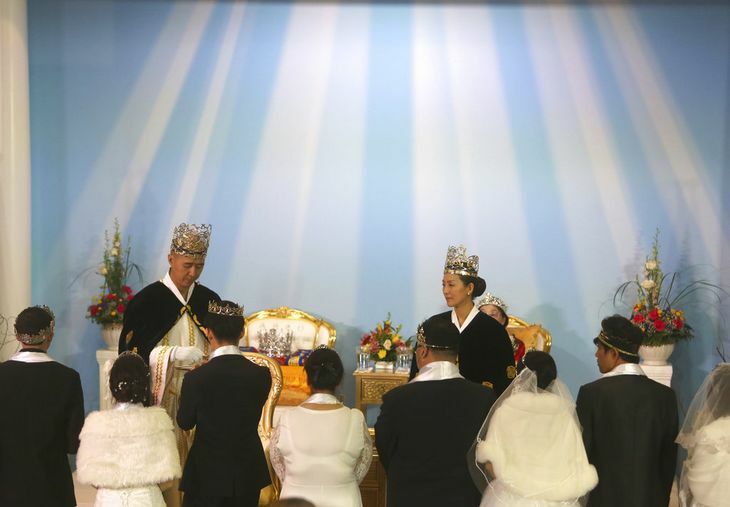 On February 28, World Peace and Unification Sanctuary held a mass wedding ceremony in Newfoundland, Pennsylvania. About 600 worshippers gathered for the ceremony, leaving local residents with fears. 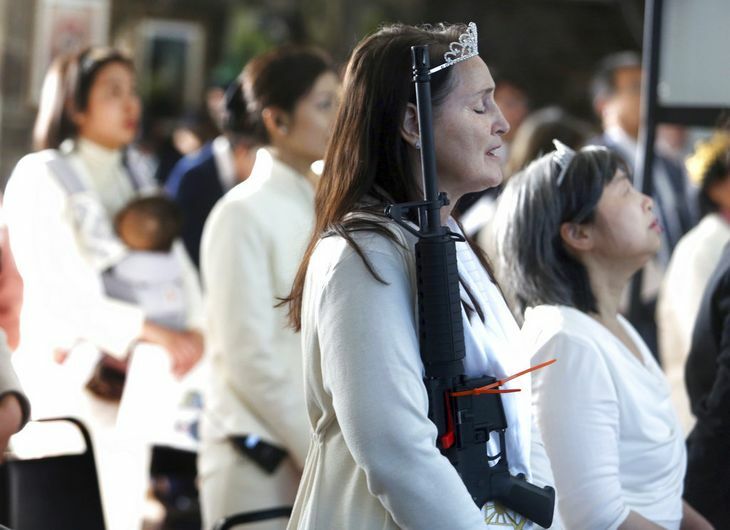 Sanctuary Church, founded by the son of Moon Sun-myung of Unification Church Moon Hyung-jin, encouraged its members to bring the “rods of iron.” Hundreds of people appeared AR-15 rifles in hands, which cause a close by elementary school to shut down on the day for safety issues. Regardless of the controversy, the ceremony was carried out as planned. About 100 worshipers with firearms licenses carried unloaded semiautomatic rifles to the ceremony. According to the church, people went through strict security checks before entering.